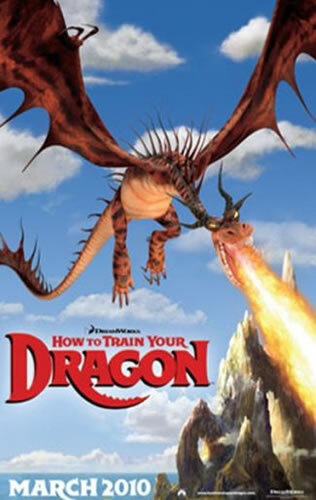 I just saw the Trailer for How To Train Your Dragon and it looks AMAZING! Dreamworks are bringing out some seriously high quality work these days and this film look like it could challenge some of the larger studios. What an interesting movie, I need to see it some day, the mythological and incredible keep showing up, can these dragons talk?? ?